The PBOC said it wanted to fight "speculation" around the crypto-currencies, which "seriously disrupted the financial system". This came after the National Internet Finance Association of China -- an offshoot of the PBOC -- drew up a damning report on virtual currencies, saying they were "increasingly used as a tool in criminal activities" such as drug trafficking. However, the authorities in Beijing have not yet attacked bitcoin mining -- the creation of the digital currency. Between 60 and 70 percent of new bitcoins are created in China. Hyper-wired South Korea was also a hotbed for virtual currencies such as bitcoin, accounting for some 20 percent of global transactions, about 10 times its share of the world economy. But South Korean authorities late last year banned financial institutions from dealing in virtual currencies on fears of a bubble fuelled by retail speculators. About one million South Koreans, many of them small-time investors, are estimated to own bitcoins and demand is so high that prices are around 20 percent higher than in the US. Initial coin offerings (ICOs) -- where companies sell newly mined cryptocurrencies to investors for real money -- were also outlawed. Announcing the ban on ICOs in September, South Korea's Financial Services Commission declared "cryptocurrencies are neither money nor currency nor financial products". Singapore's central bank has issued a warning over cryptocurrencies, cautioning the public about the risk of jumping in on the "bitcoin bubble". 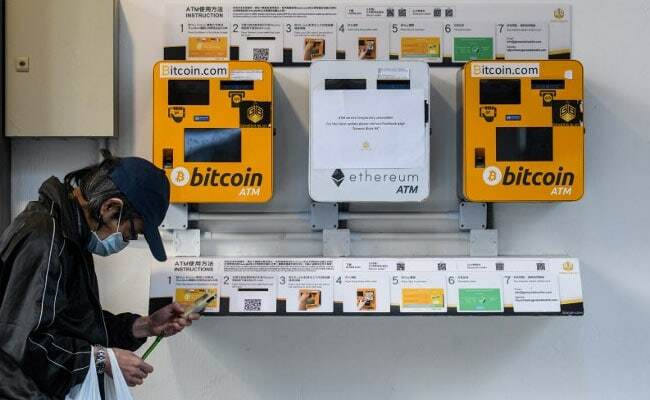 However, while regulators have been prepared to offer a cautious free rein to the digital units, "financial institutions and service providers have been rather resistant", Liu told AFP. "In fact, I believe that only 30-40 percent of the market potential is fulfilled because of the friction generated by such matters. This is the key missing piece of Singapore being the fintech hub," said Liu. 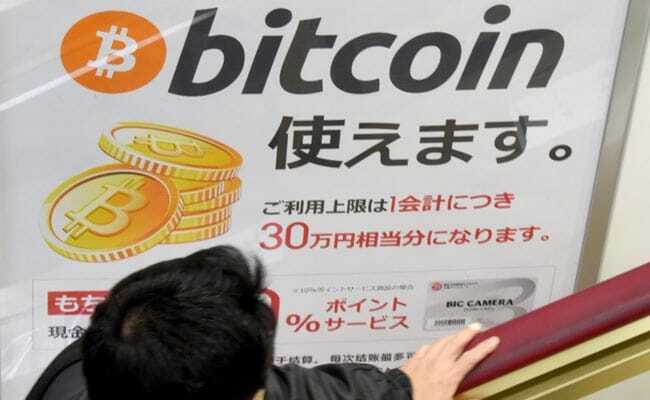 However, the governor of the Bank of Japan, Haruhiko Kuroda, has recently issued a warning that the recent rise of the bitcoin price was "abnormal".